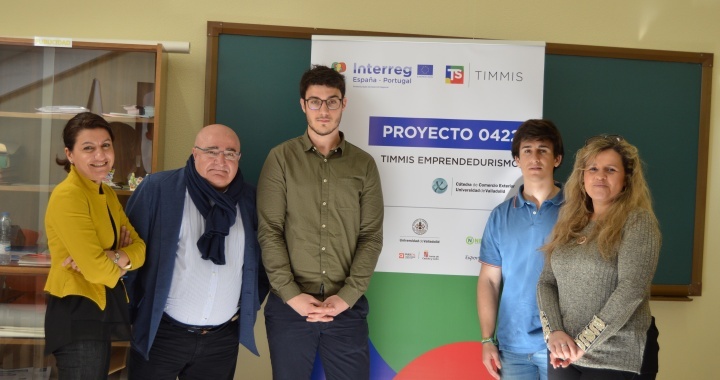 The TIMMIS Ideal Fruits team held its first session yesterday with the external and internal mentors of their project; respectively, the customs consultant Antonio de la Ossa and the Management Controller Mónica Martín. Students Diego Calatayud and Guillermo Sánchez-Mira Cano, both students of the Faculty of Commerce of the University of Valladolid, held a lively meeting in which they drew a first sketch of how their project would develop; aimed at finding an innovative solution concerning fruit’s distribution, storage at the commercial facility, and supply to the customer in the market. 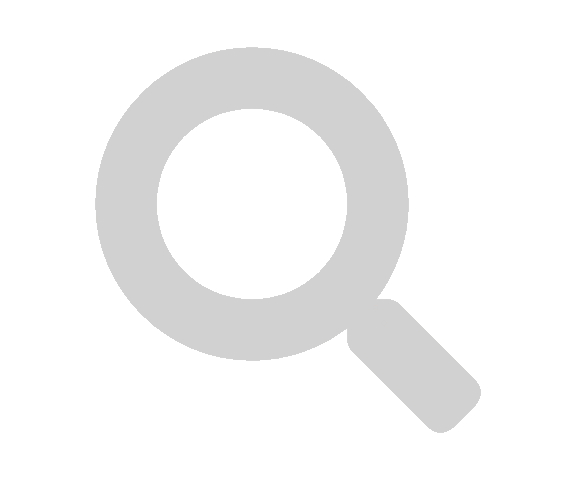 Antonio de la Ossa is a customs consultant whose CV includes both the International Monetary Fund and the World Bank, where he contributed his work as an expert on customs matters, more specifically in the Latin American area. De la Ossa also held the position of Director of Spanish Customs in the Ministry of Economy and served as director of the Ibercóndor firm until 2017. Risoeco that transforms the crops of the area, mentored by Ignacio Mucientes), Boecillo (attraction of international traditional events in support of the intra-enterprise of the Casino de Castilla y León, mentored by Rafael Cascales); AEICE Habitat Eficiente (search for efficient urban planning models, mentored by José María García), AEICE Contract Duero (manufacture of materials related to construction and habitat, mentored by Enrique Quirós) Douro Romanesque Douro (fostering the love of heritage from childhood, mentoring by Álex Miranda), Education through Audiovisual Image (acquire knowledge of art and English through short films, with the collaboration of Fundación Intras and mentored by Jorge Sanz), De la Ossa Consultores (processes and internationalization channels), Protocol (promote the protocol as a tool for the development of social intelligence, with the collaboration of Protococyl and mentored by Inocencio Arias), and High Commissioner Marca España (enrich the love for the country in the university sphere, mentored by Javier Jiménez-Ugarte).